Home Mithali Raj's India India vs New Zealand:- Mithali Raj's India look to seal ODI series vs White Ferns. India vs New Zealand:- Mithali Raj's India look to seal ODI series vs White Ferns. India vs New Zealand: India will look to improve their position to fourth in the ICC championship table and avenge the loss in their home series. Mithali Raj & Co. will look for a win in the 2nd one-day international in Mount Maunganui when they face New Zealand to consolidate their position in the ICC women's championship table and seal the three-match ODI series. India made a confident start to the series with a commanding win in the 1st match in Napier, which is part of the ICC Women's Championship series, thrashing New Zealand by 9 wickets. Ahead of the series, Indian women's cricket had found itself in the middle of a furore when ODI skipper Mithali and then coach Ramesh Powar had a fallout during the semifinal of the T20 World Cup in West Indies. Under Raman, the Indian team dished out a dominating performance, outclassing the hosts in all 3 departments in the series-opener. The spin trio of Ekta Bisht (3/32), Poonam Yadav (3/42) and Deepti Sharma (2/27) resistricted the New Zealand batswomen to 192 in 48.4 overs before openers Smriti Mandhana and Jemimah Rodrigues steered the side home with a 190-run stand -- India's third-best for the 1st wicket in ODIs. Mandhana played a starring role, hitting her fourth ODI century as India overhauled the target in 33 overs to improve their position to fourth in the ICC championship table, which will determine qualifiers for the 2021 World Cup. 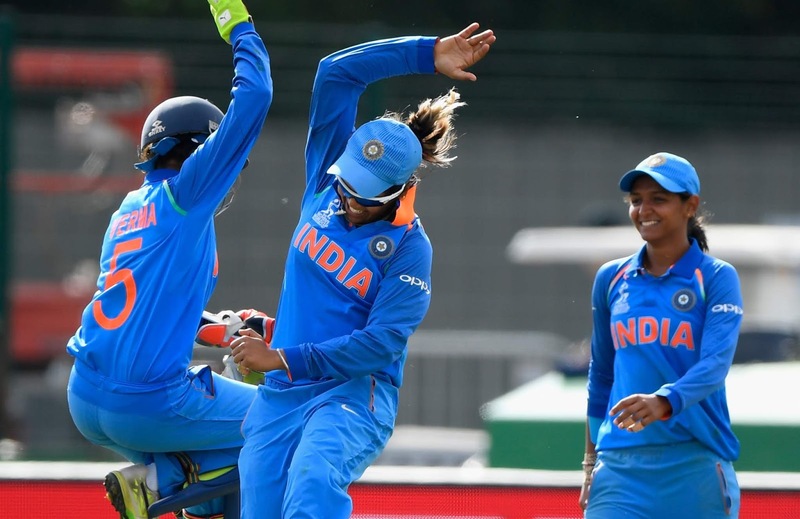 A win in the second ODI will seal the series and be a fitting revenge for the Indian team, which had lost the home leg of the ICC Women's Championship series 1-2 to New Zealand during the last cycle that ran from 2014-2016.